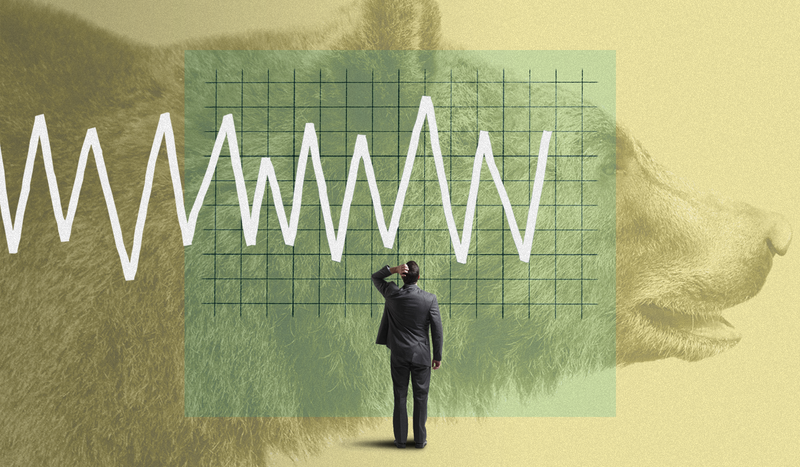 The chief executives lauded by asset managers and analysts as the best in the business vary by tenure and experience, but do have a few traits in common. 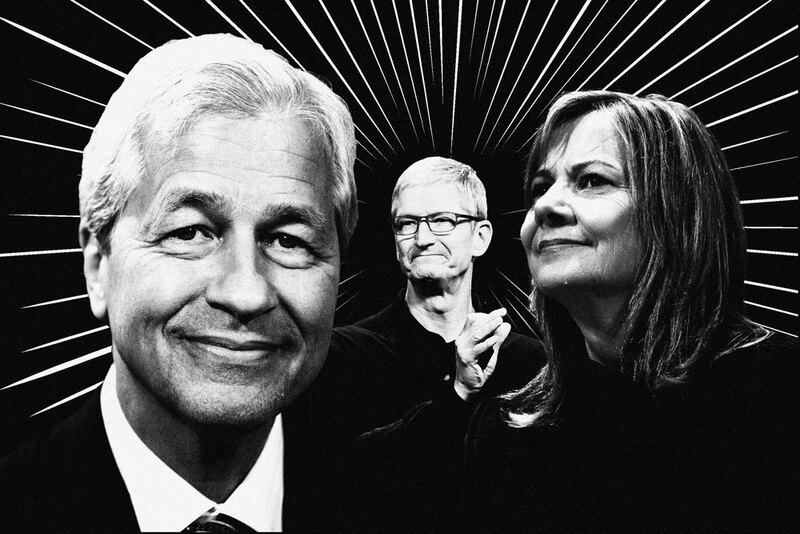 Jeff Bezos, Jamie Dimon, and Elon Musk were named among America’s best chief executives by money managers and sell-side researchers in Institutional Investor’s 2018 All-America Executive Team. The 45 CEOs chosen this year as the best in the business ranged from the newly appointed CSX Corp. chief Hunter Harrison, who left rival Canadian Pacific Railway to join the North American railway company in March, to the long-time Bank of the Ozarks leader George Gleason, who has served as the bank’s CEO since 1979, when he purchased a controlling stake in the firm as a 25-year-old. And it wasn’t just tenure that varied among the institutional investment industry’s favorite chief executives. Aside from the first-place CEOs being overwhelmingly male ­— Ulta Beauty CEO Mary Dillon was the only woman to rank No. 1 in her industry — few qualifications emerged as necessary to being a top executive. 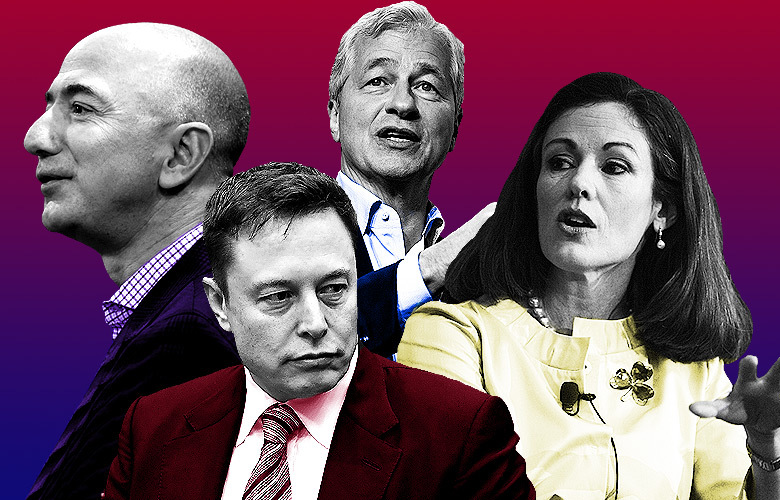 The CEOs most favored by asset managers and analysts ranged in age from 46 to 73, with Musk and IDEX Corp. chief Andrew Silvernail being the youngest on the list. The average age of the first-place chief executives was slightly under 58, with eight of the 45 aged 65 or older. As for education, both buy-side and sell-side voters appeared somewhat indifferent to the level of schooling achieved by CEOs. Although the vast majority had bachelor’s degrees, just slightly more than half of the first-place chief executives earned some form of graduate school degree. Less than half had MBAs. But members of the investment community did appear to prefer chief executives who shared their talents outside their companies: More than two thirds of the top CEOs sat on boards at nonprofits or other corporations. This year’s top CEOs were chosen by more than 4,000 buy-side analysts, asset managers, and sell-side researchers at over 1,200 firms. 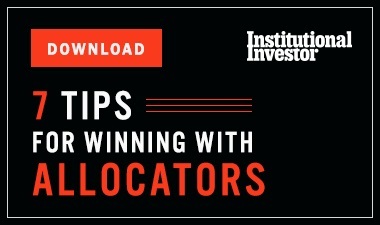 In addition to picking the best chief executives, surveyed investment professionals voted for the top CFOs, investor relations professionals, and investor relations companies. This year 152 companies scored high enough to earn the distinction of Most Honored Company, while five companies — JPMorgan Chase & Co., UnitedHealth Group, Enterprise Products Partners, Schlumberger, and T-Mobile — swept their respective sectors, ranking first across the CEO, CFO, and investor relations categories. 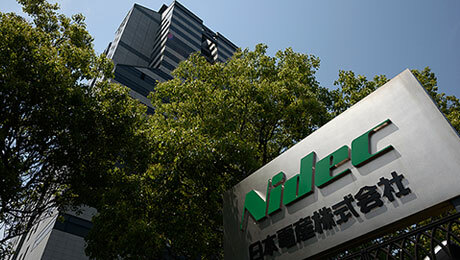 Just four companies swept their sectors last year, including repeat champions Enterprise Products Partners, an energy services provider, and Schlumberger, an oil services company.